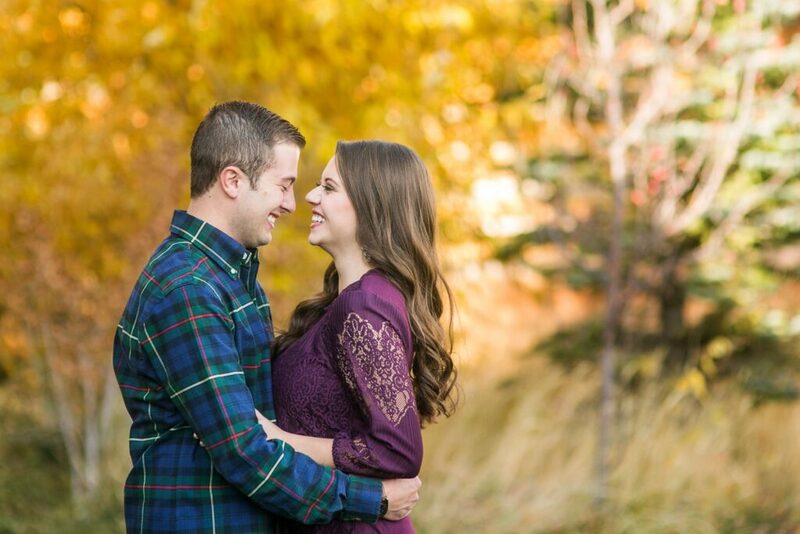 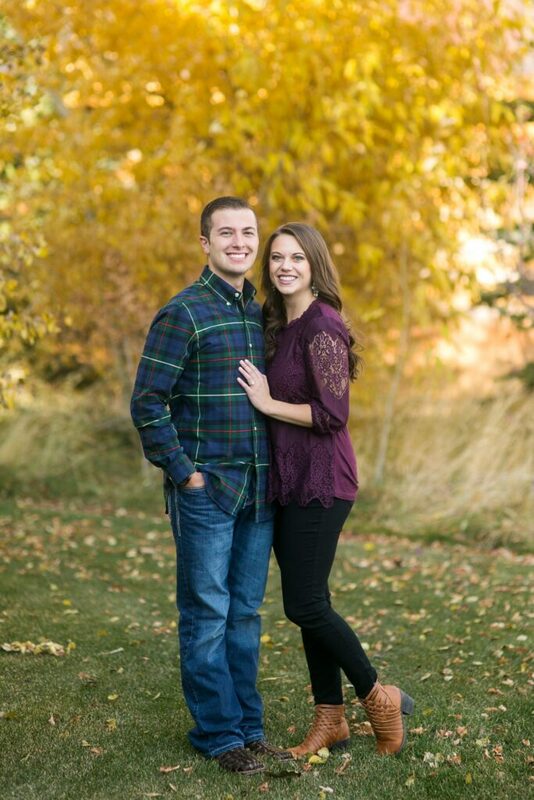 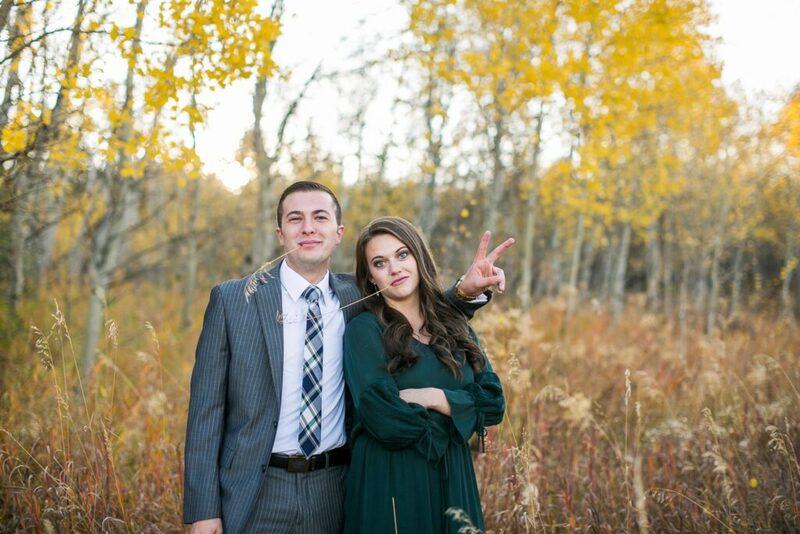 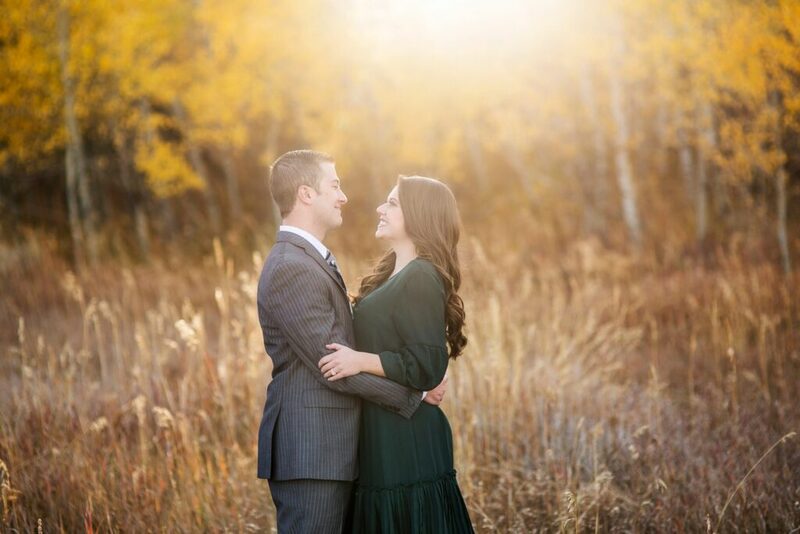 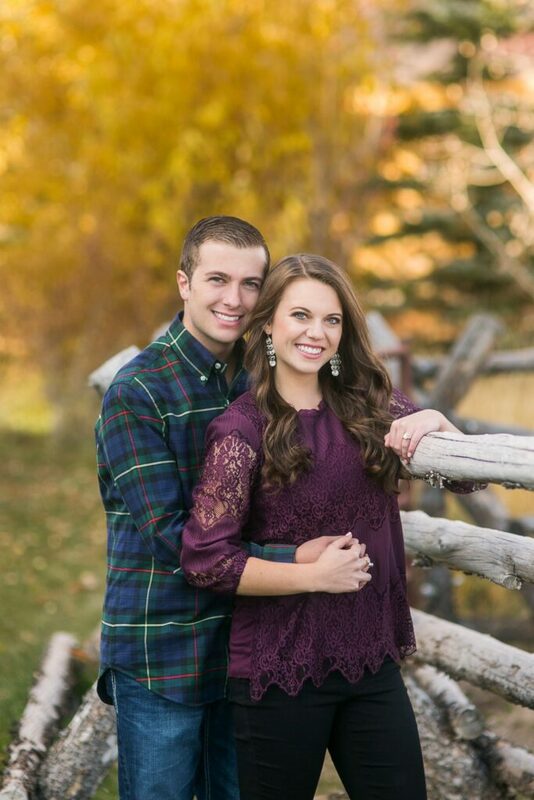 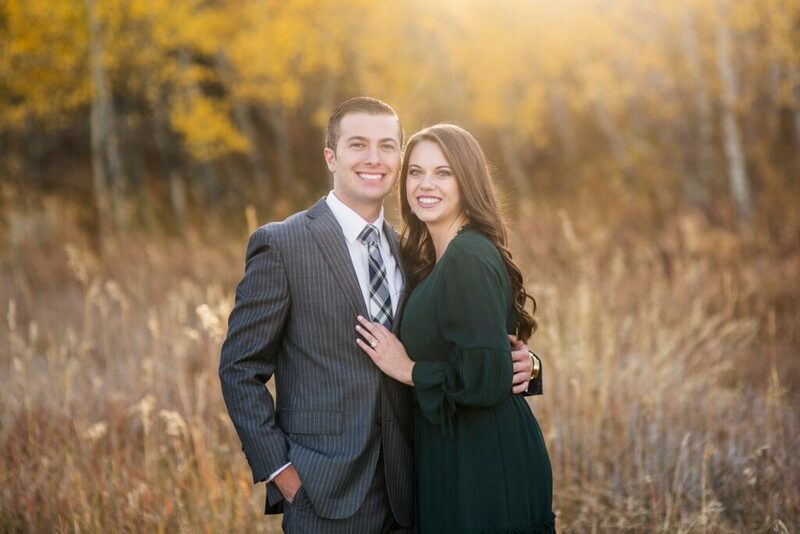 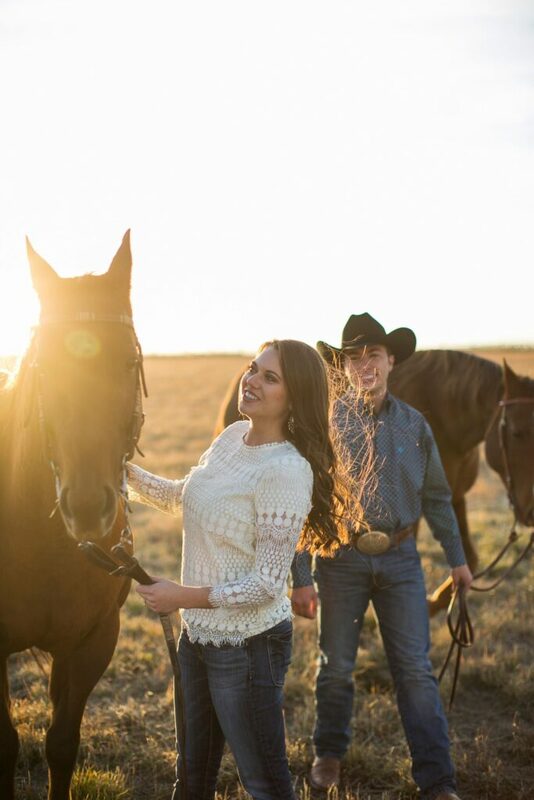 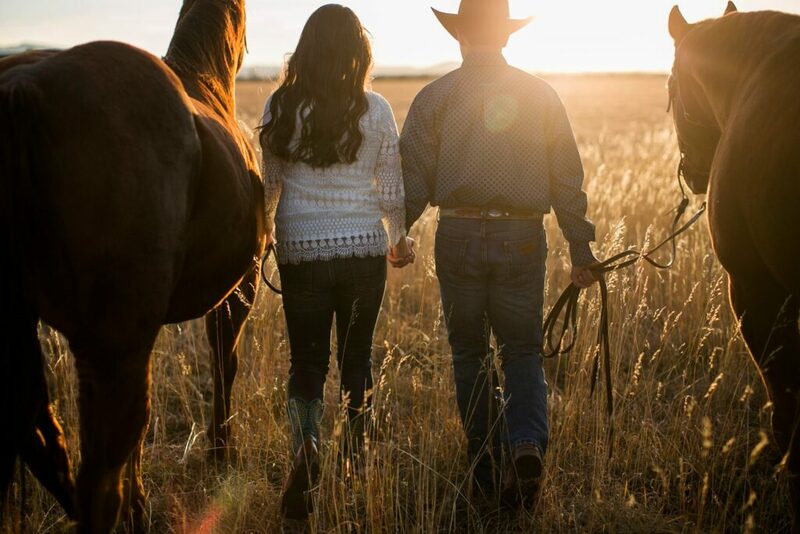 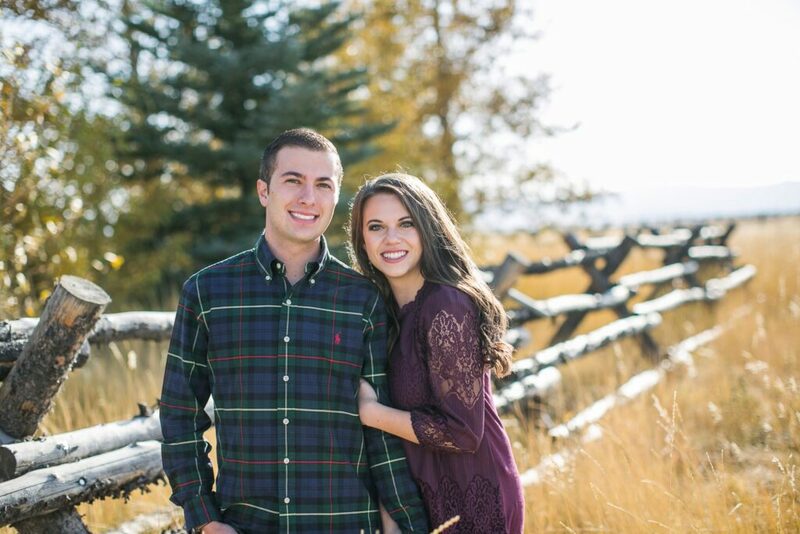 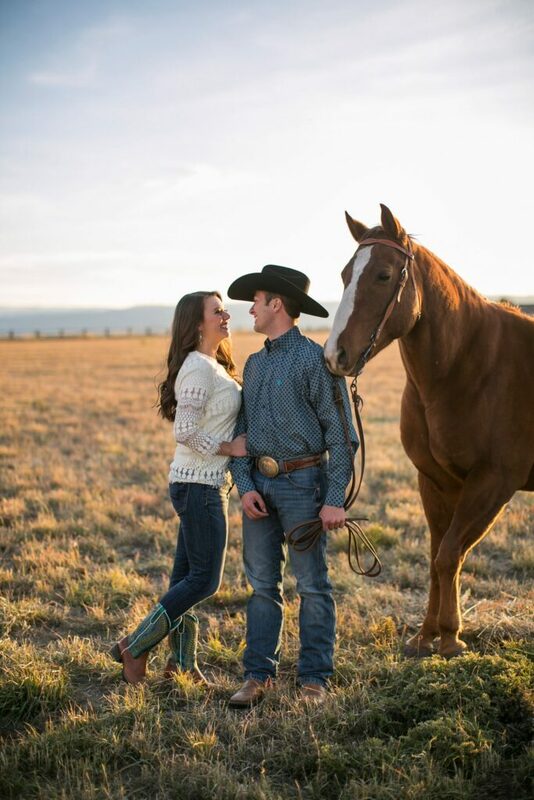 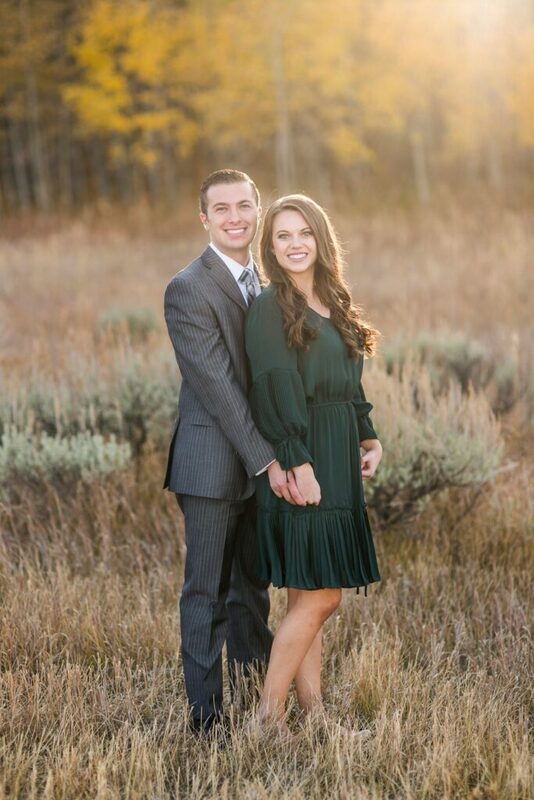 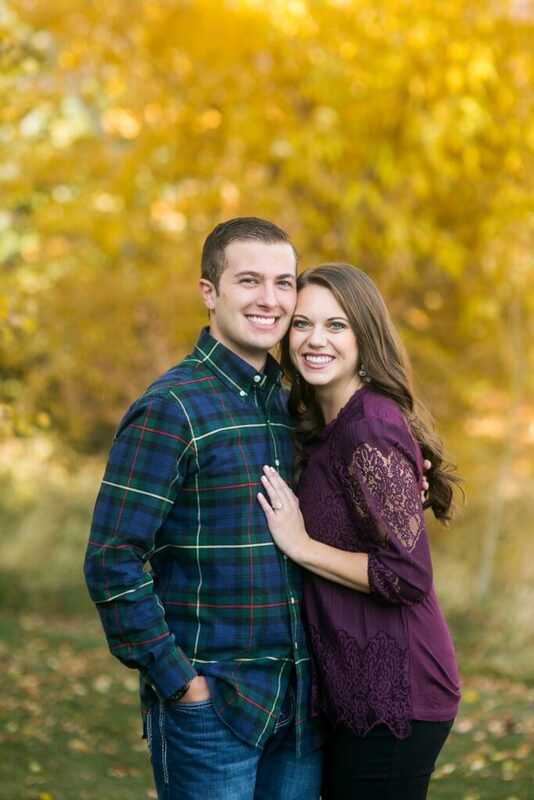 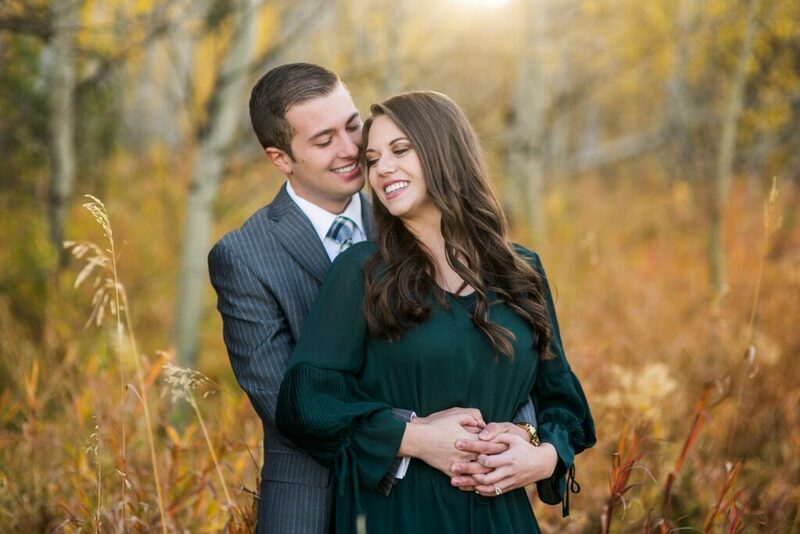 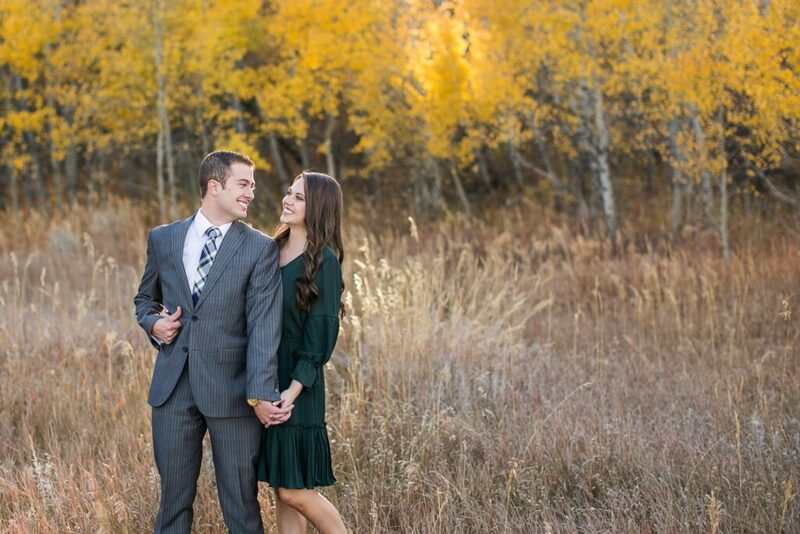 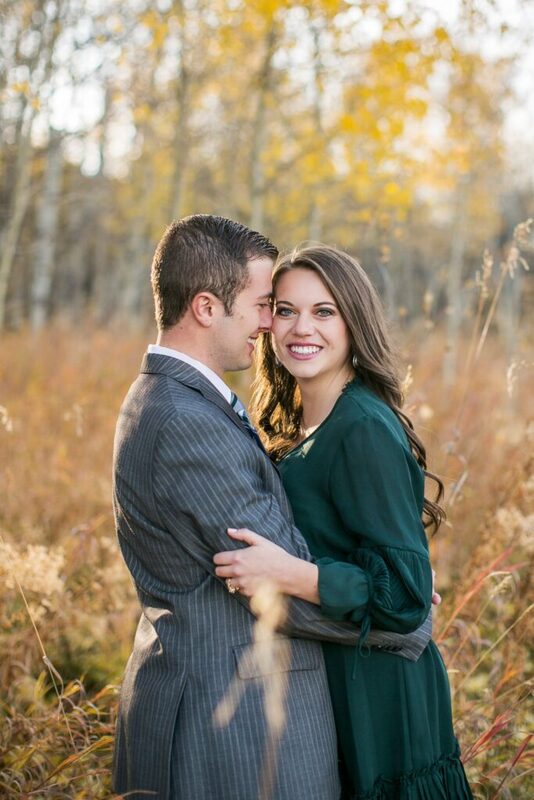 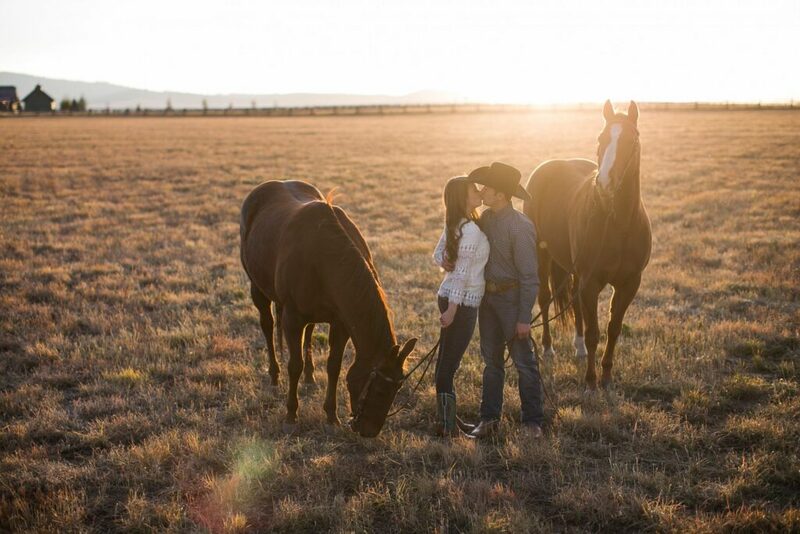 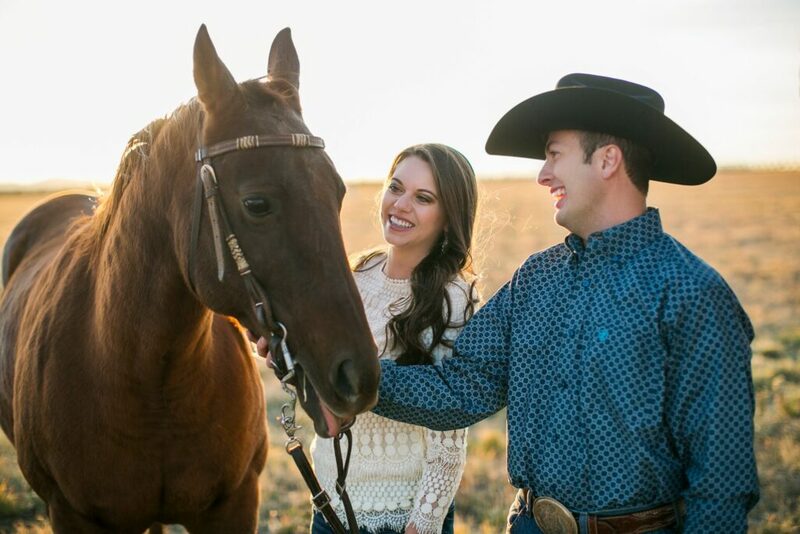 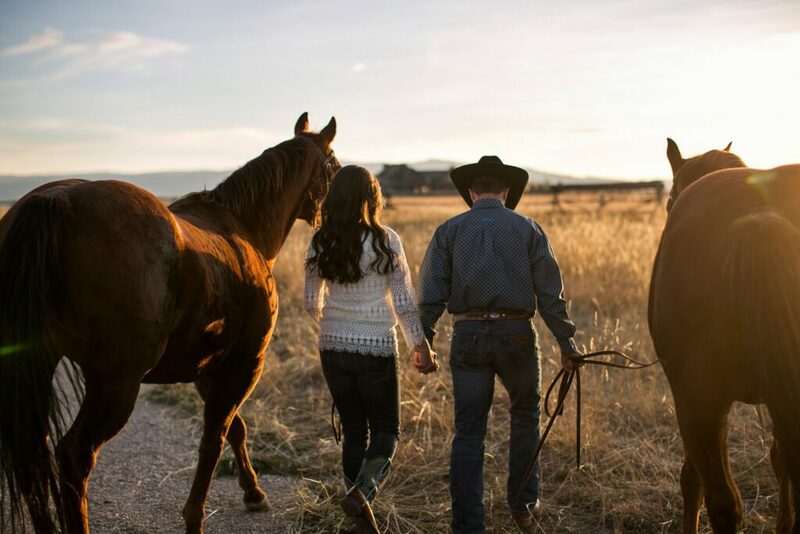 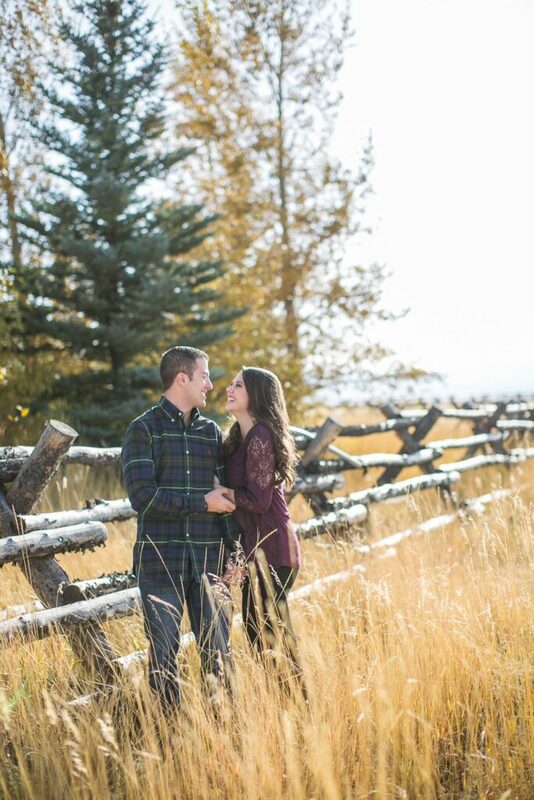 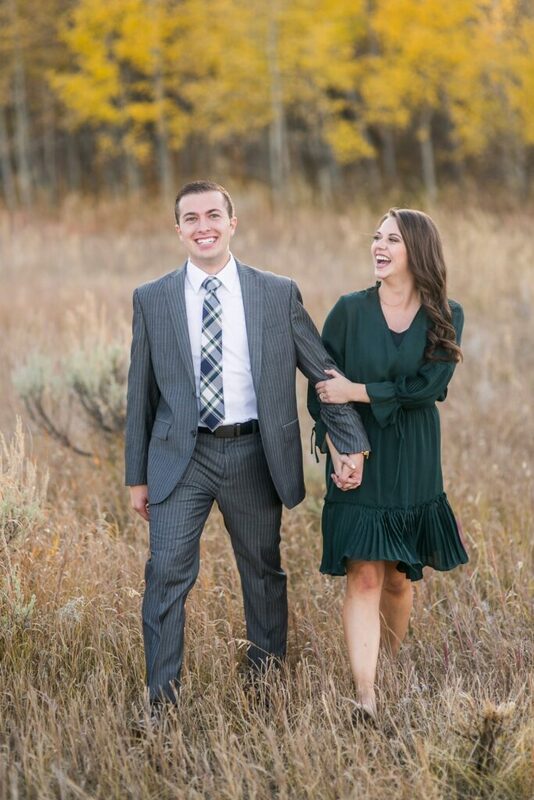 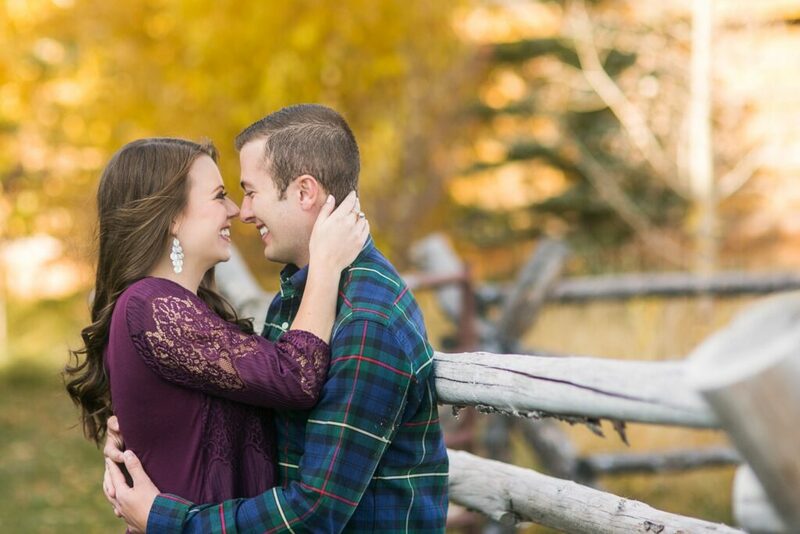 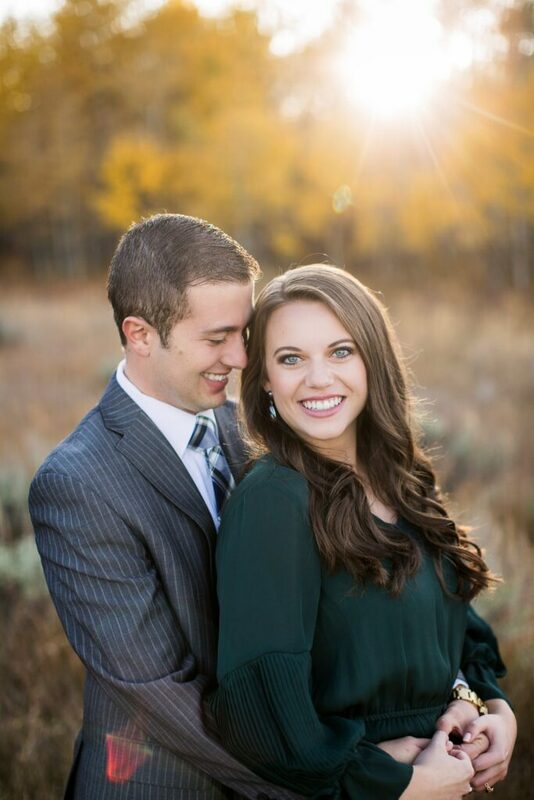 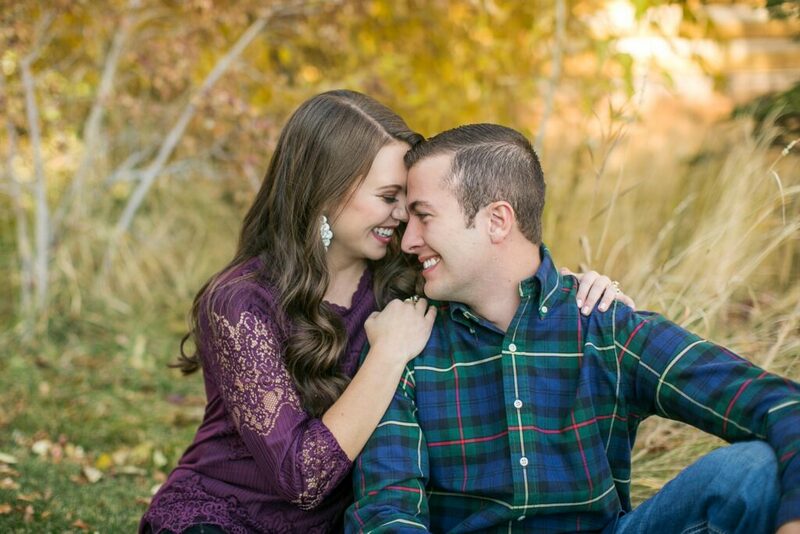 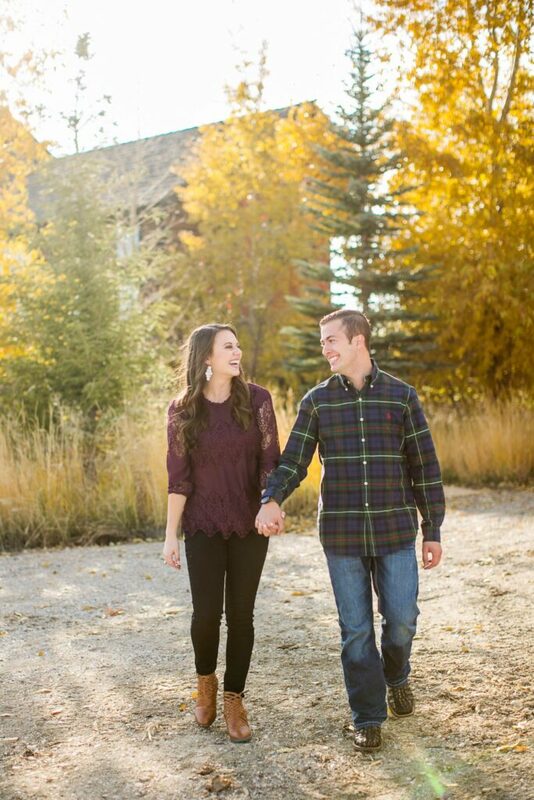 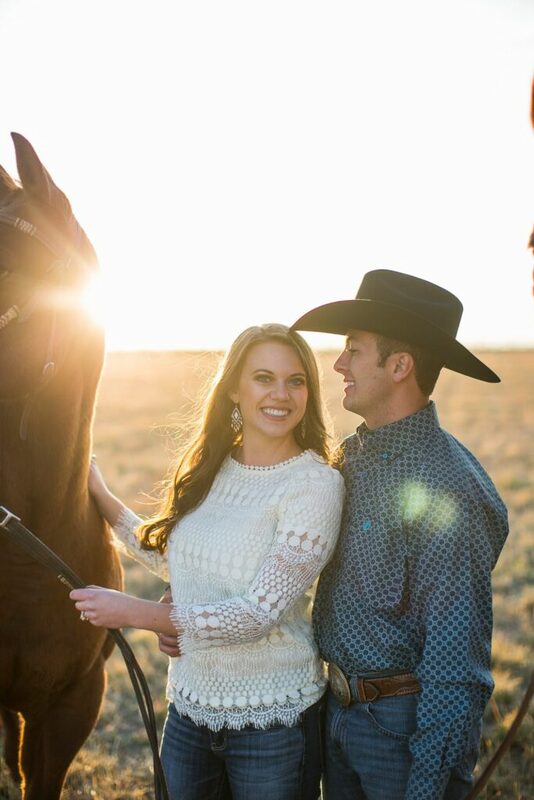 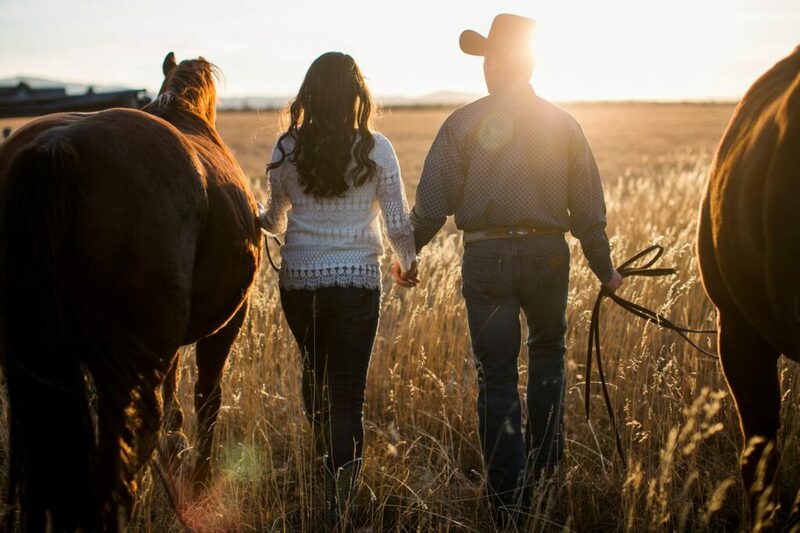 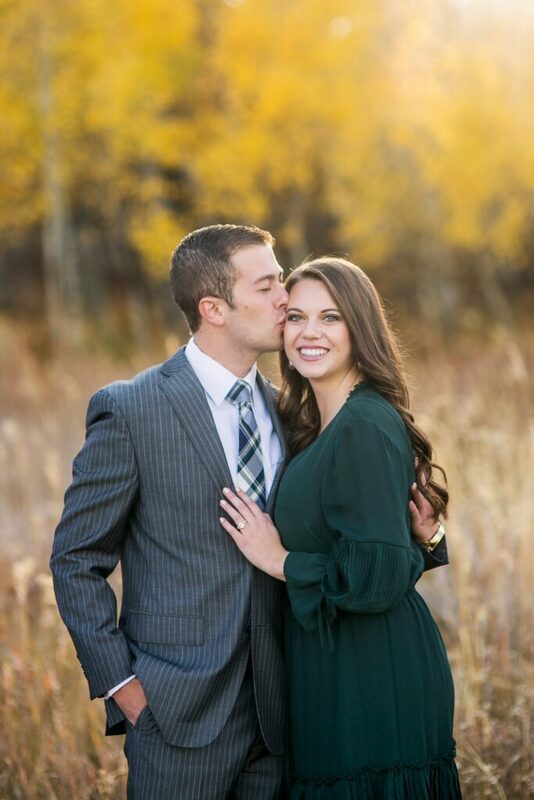 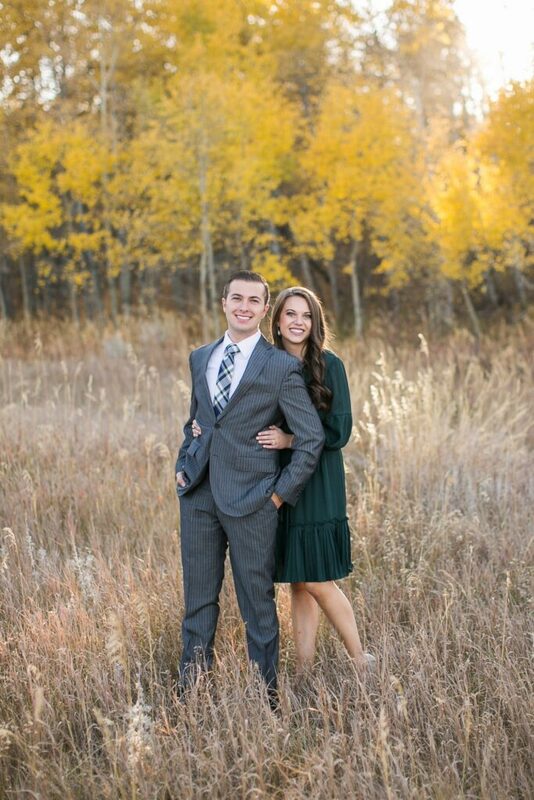 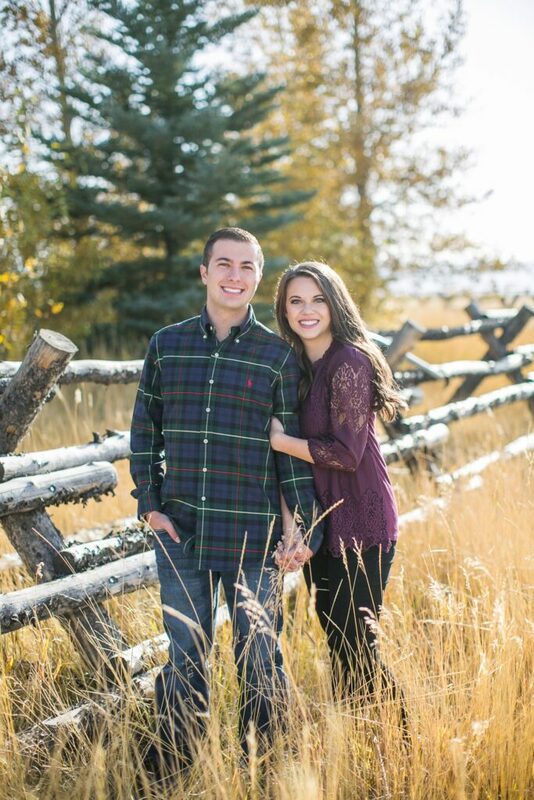 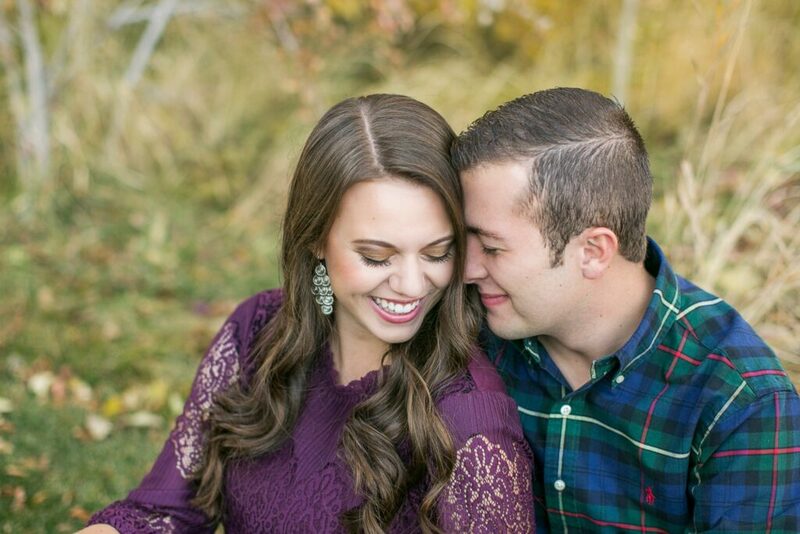 Instead lets talk about this beautiful engagement session from this past fall! 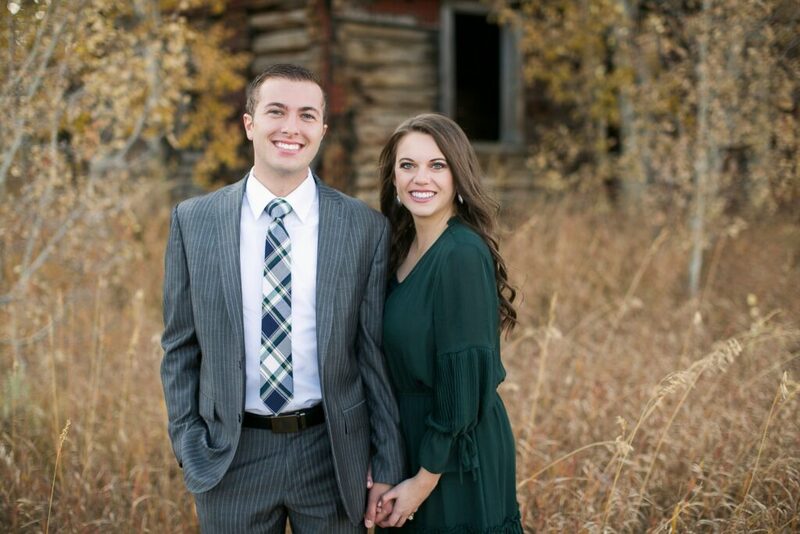 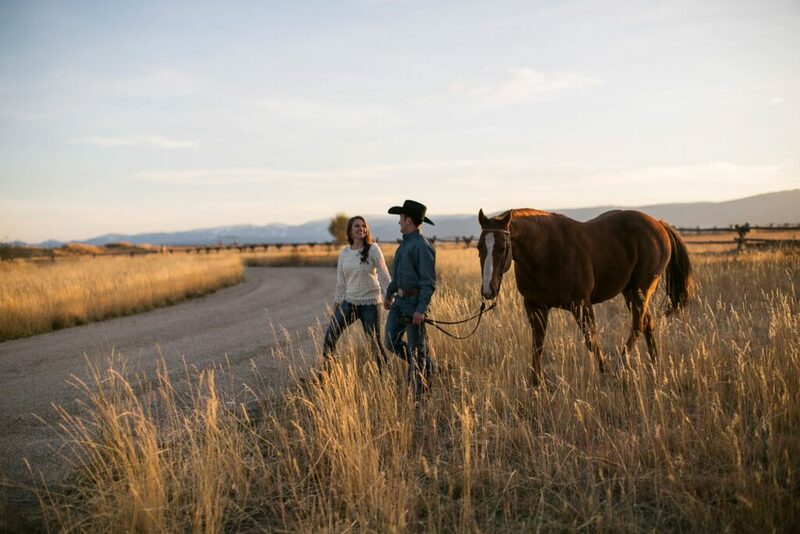 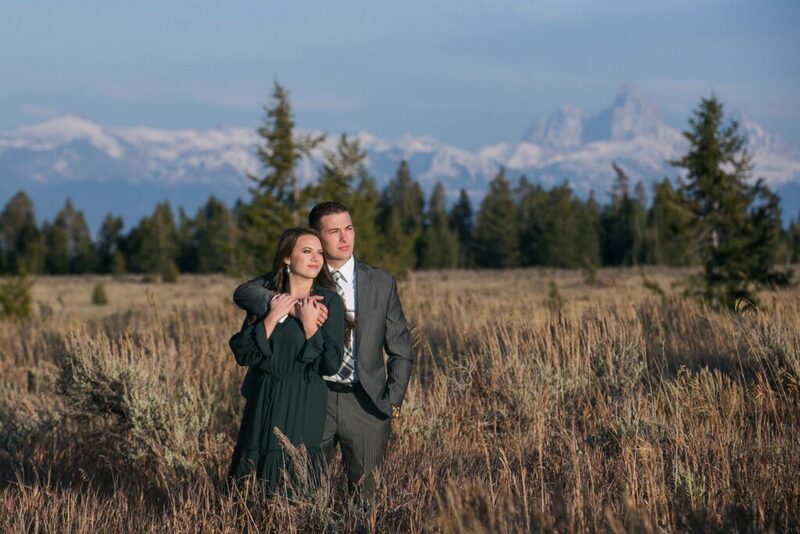 We met up with Braden + Jenna in Tetonia, ID. 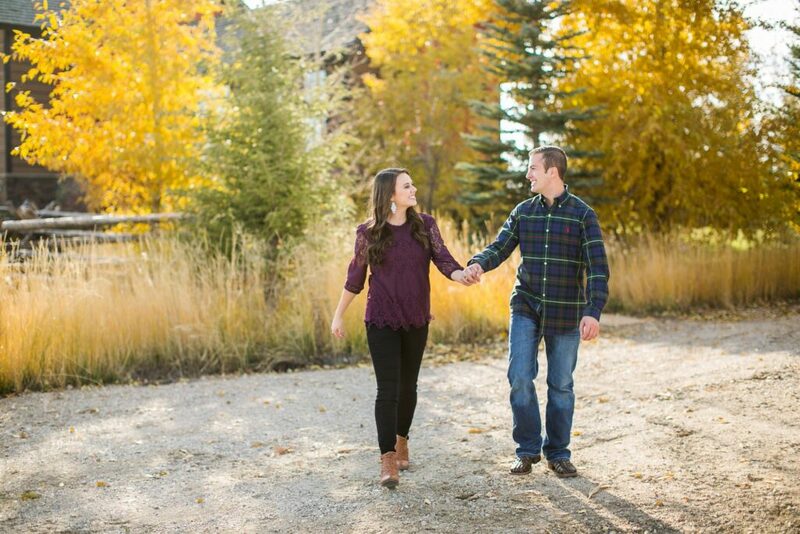 Where we roamed around Braden’s parents gorgeous property. 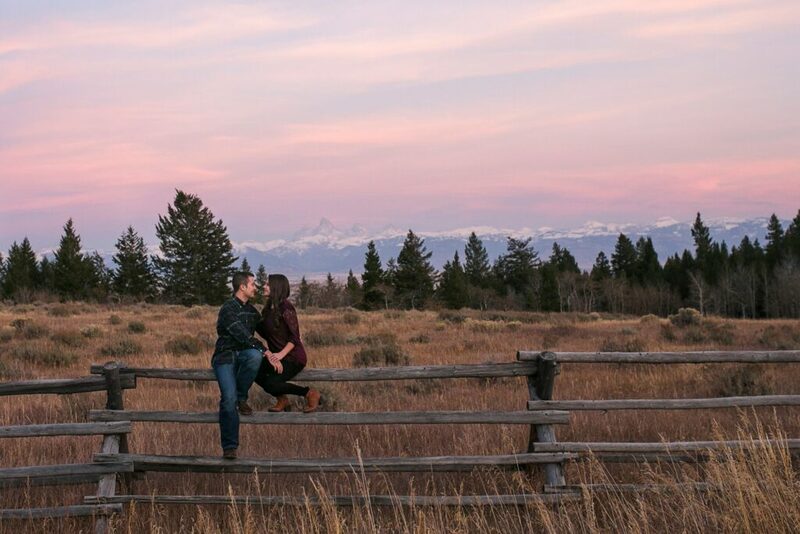 Honestly, you cannot go wrong with this area. 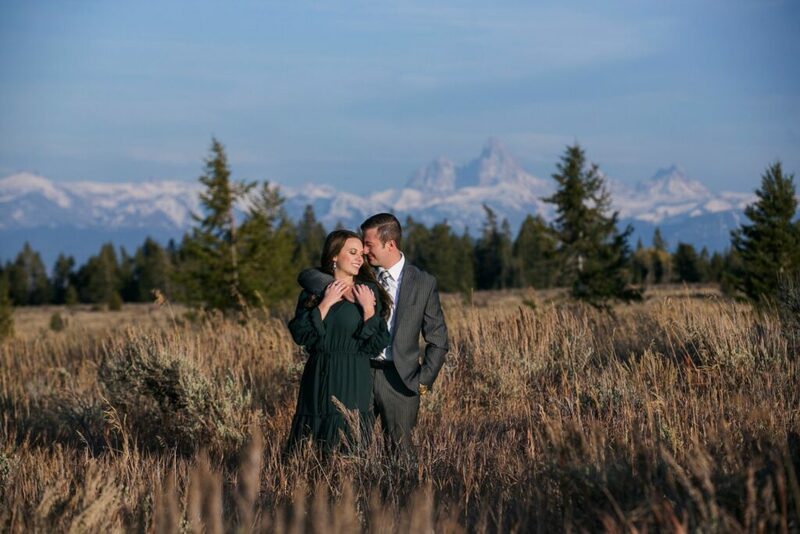 Its just absolutely stunning every direction you look! 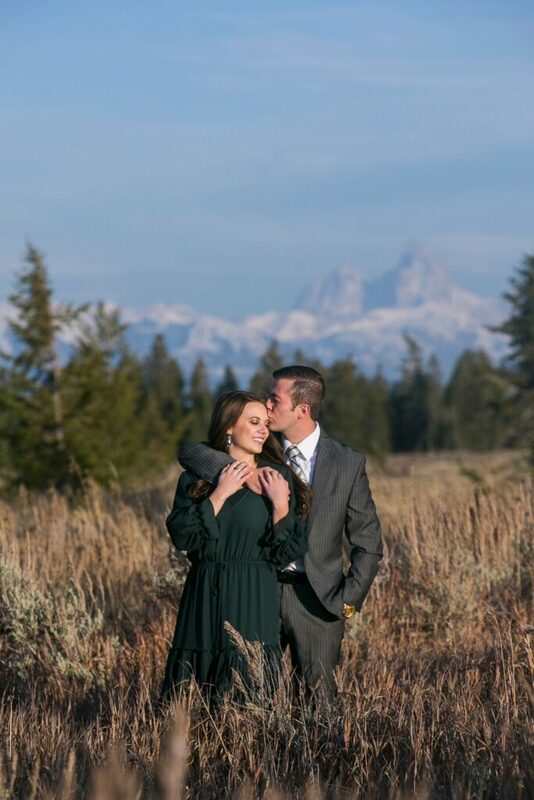 I love shooting out there. 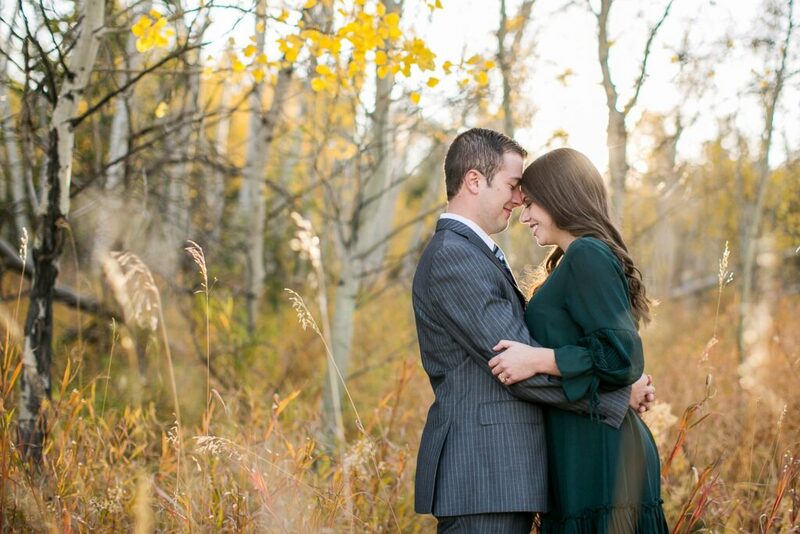 We had the most perfect fall evening with these two. 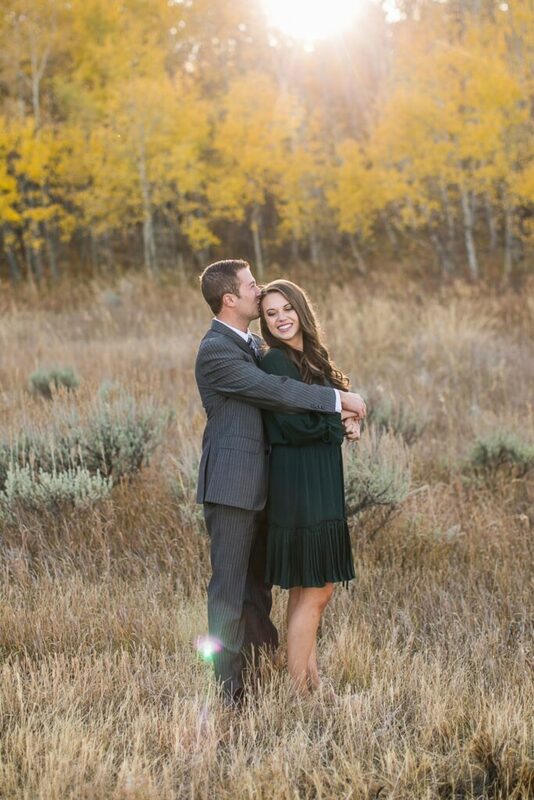 The sun was golden soft, and the colors were incredible! 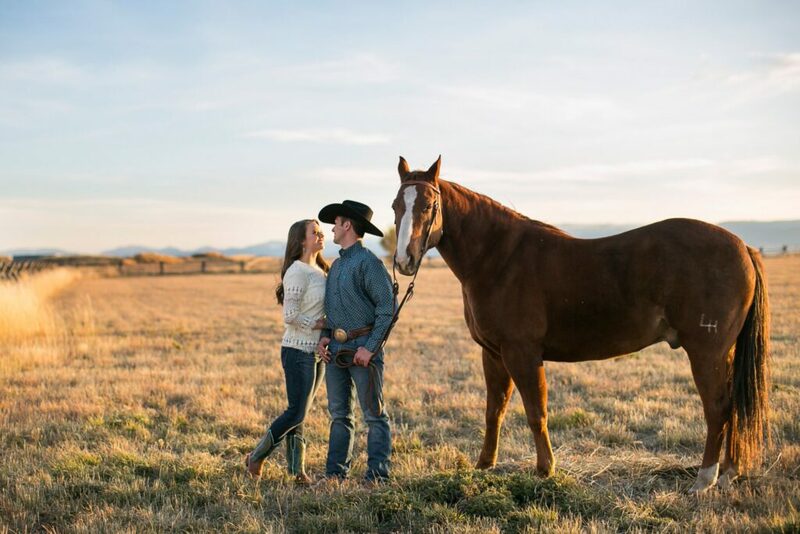 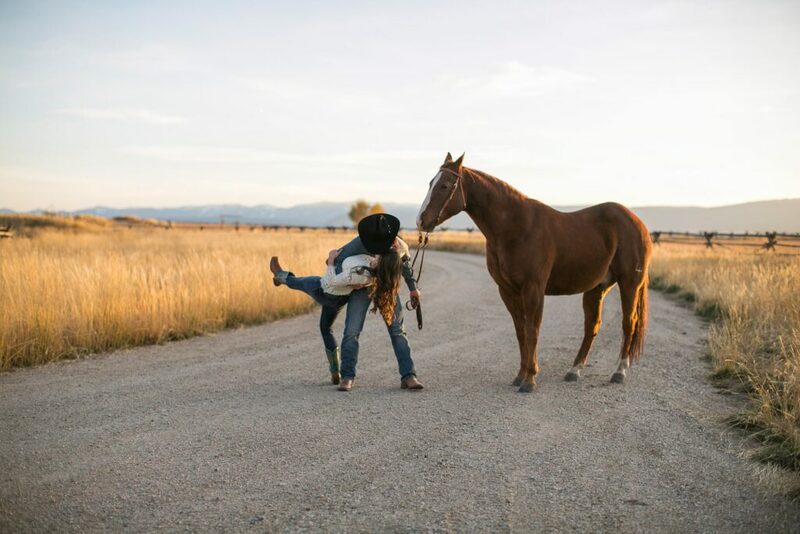 They even brought out their horses for a few shots which is always so fun in my opinion! 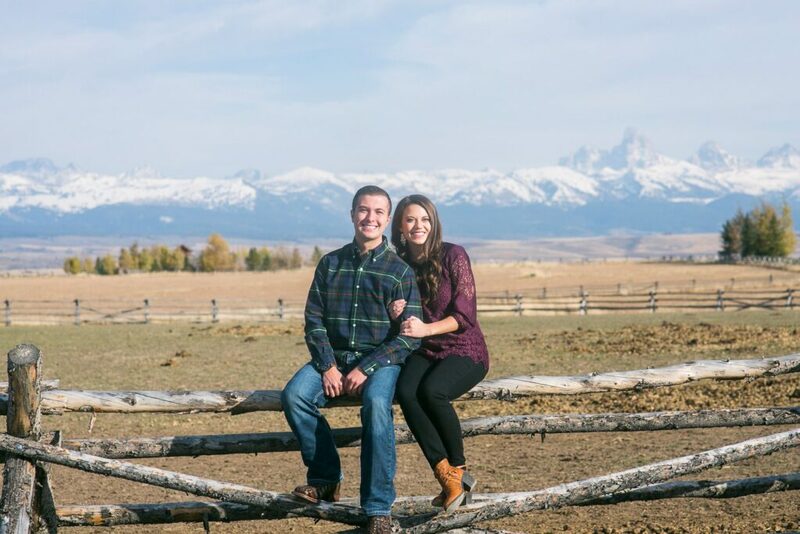 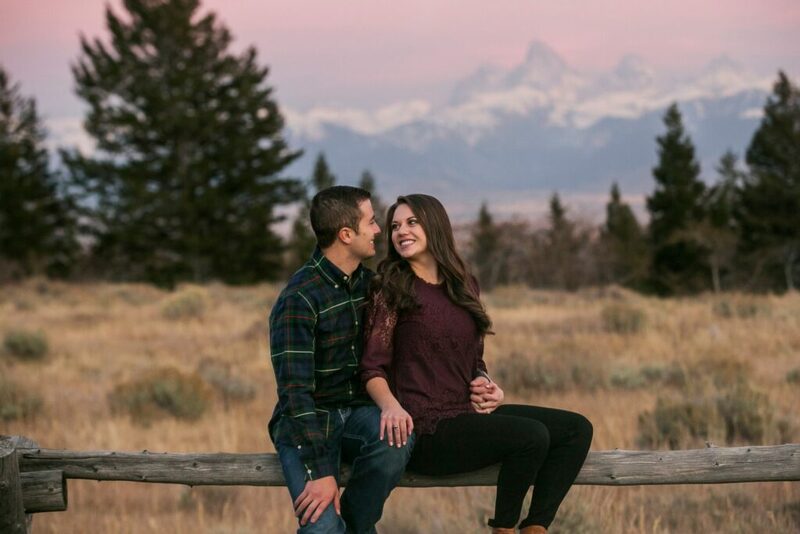 We finished up our session with a pink sky and the Grand Teton Mountains peaking through in the background, and it was the perfect ending to an amazing session! 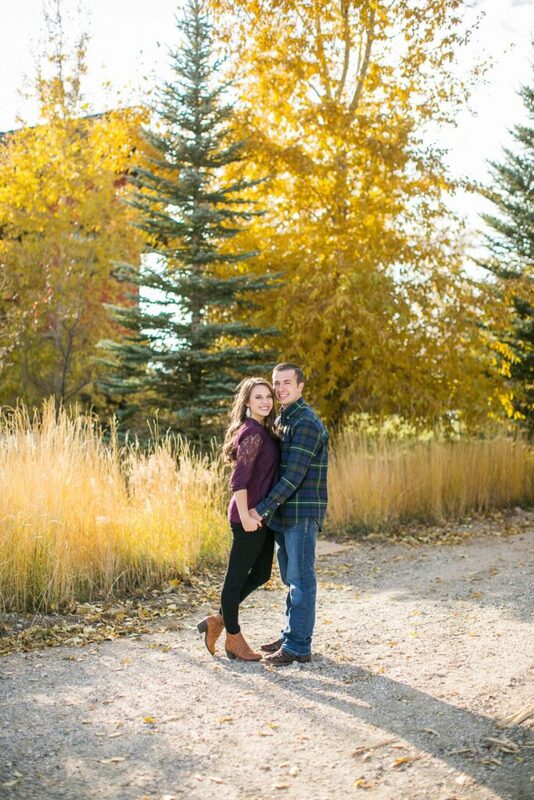 Love these two and how sweet they are!